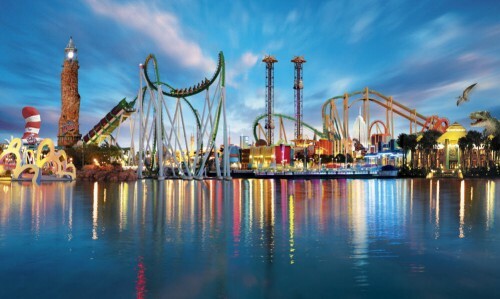 Cheap flights to Orlando in September for only €379! Arkefly once again offers cheap fares on flights to Florida. You can now book return tickets Amsterdam – Orlando Sanford for only €379. Arkefly also charges €15 booking fee which is split among all passangers so if you book in group of 3 it’s just €5 extra per person. « Return flights Prague-Milan from just €22!